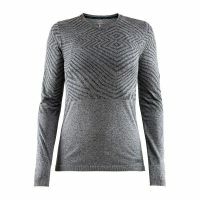 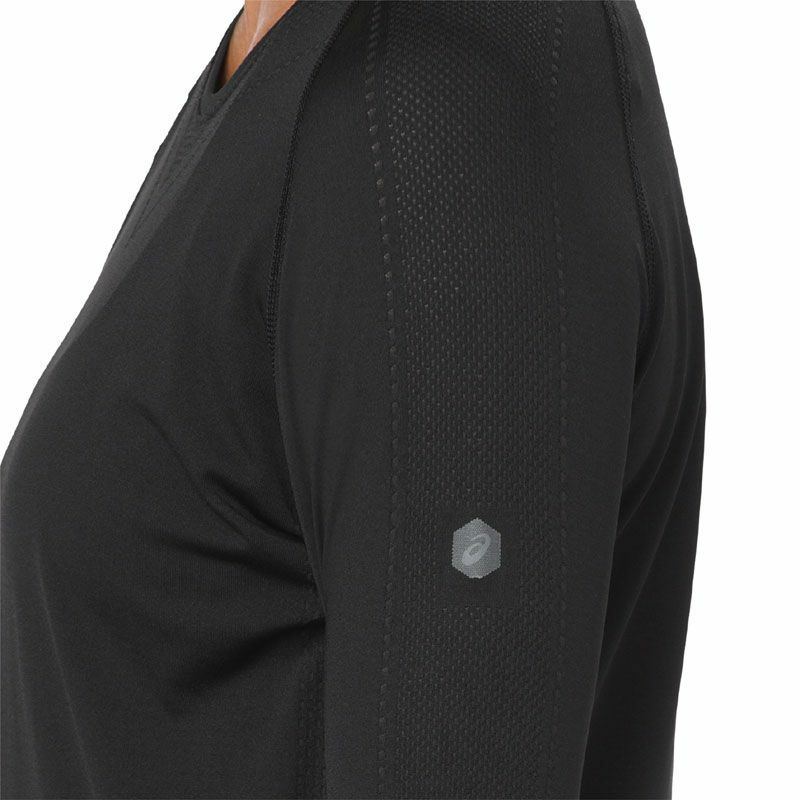 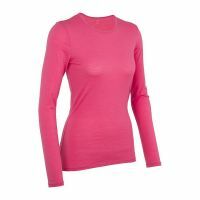 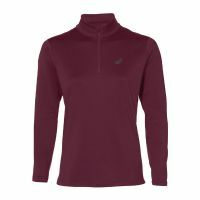 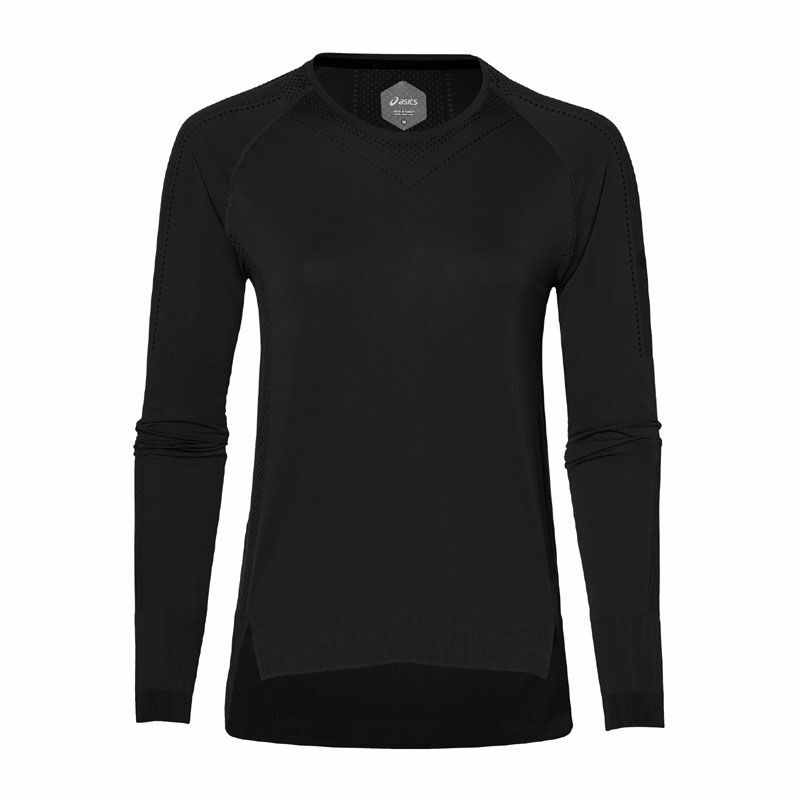 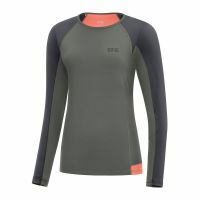 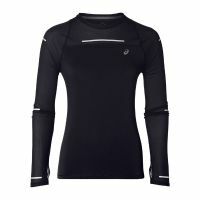 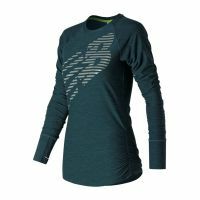 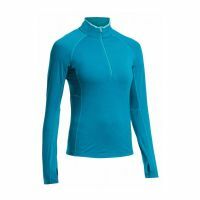 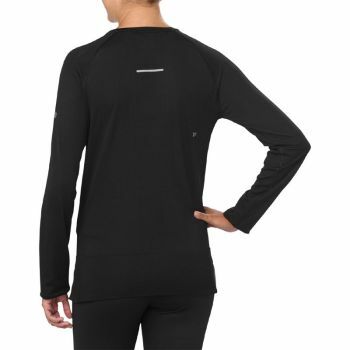 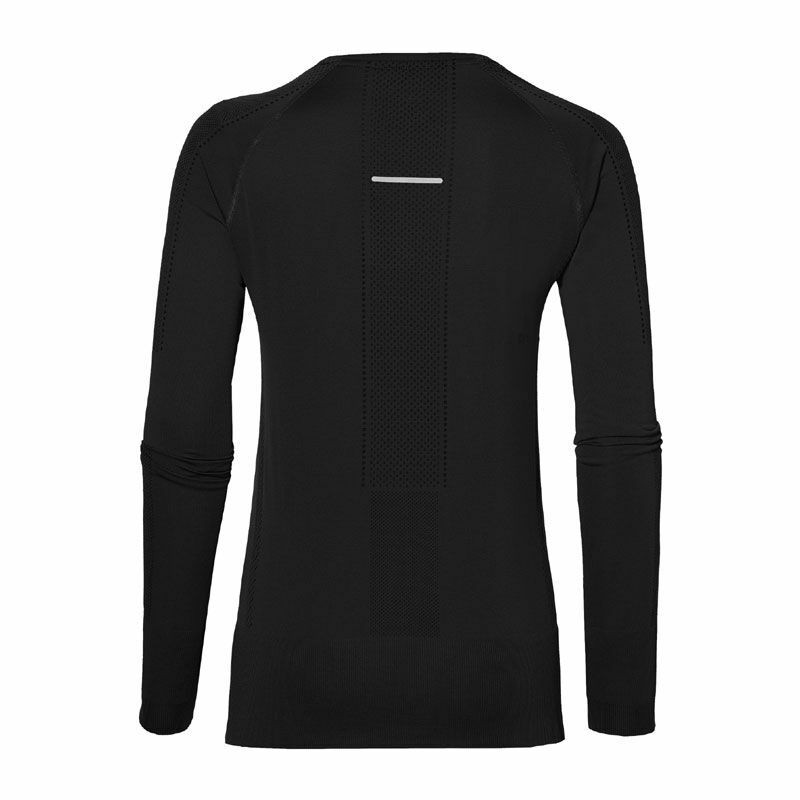 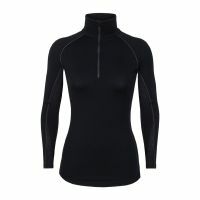 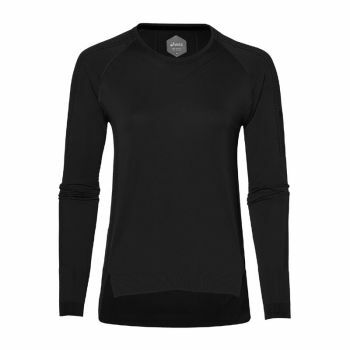 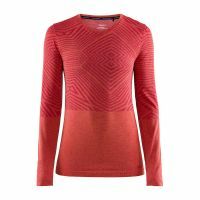 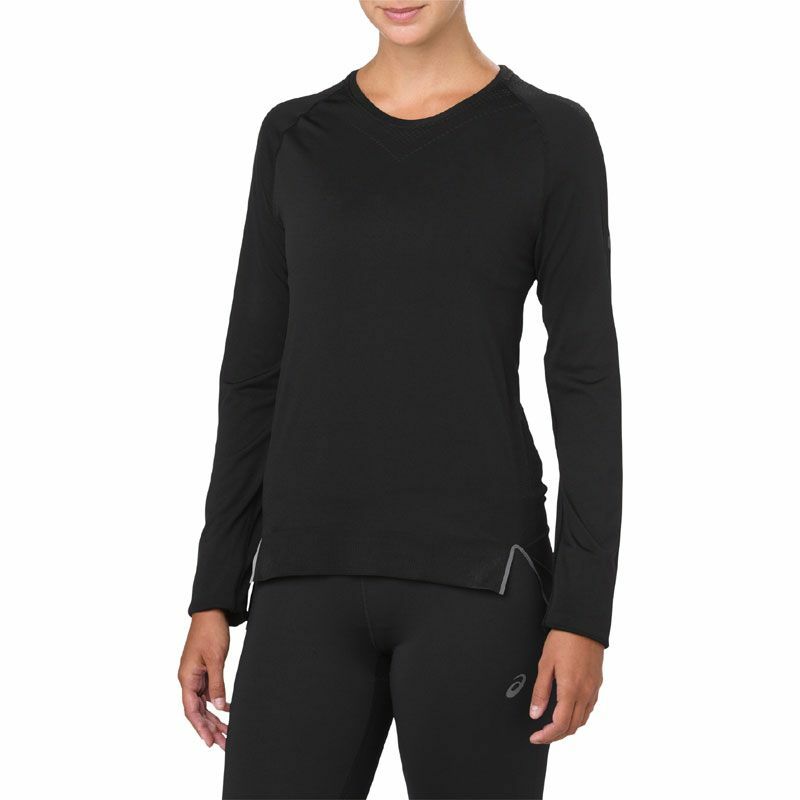 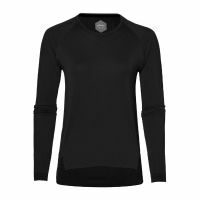 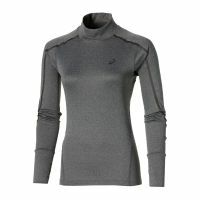 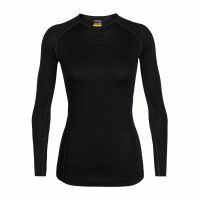 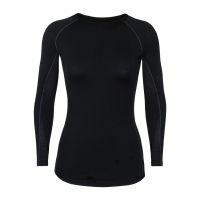 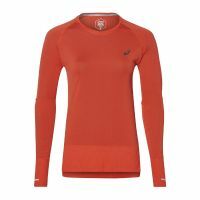 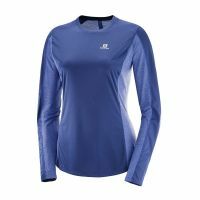 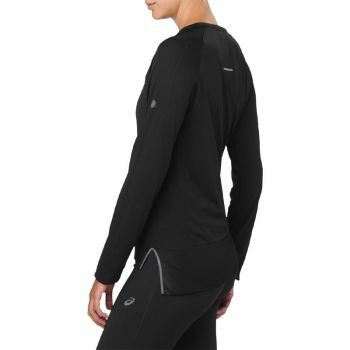 This long sleeve, seamless training top is a running wardrobe essential. 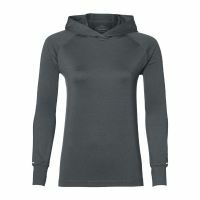 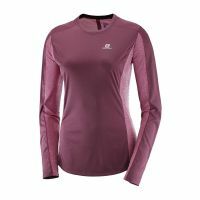 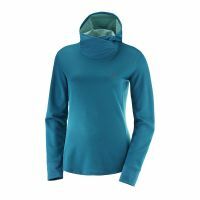 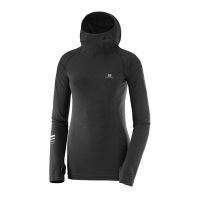 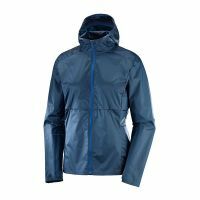 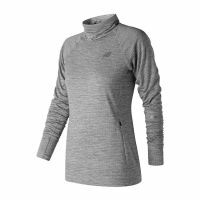 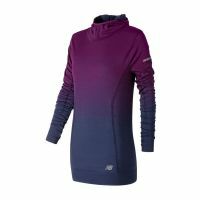 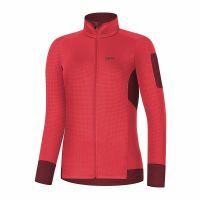 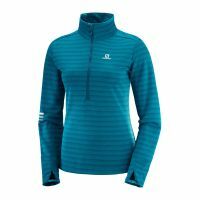 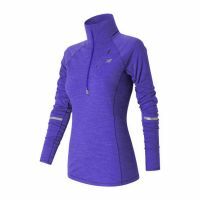 Functional and stylish, the top features ASICS MotionDry Technology that works to wick moisture away from you skin, keeping you cool no matter the distance. 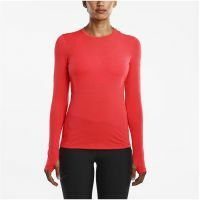 The comfortable, stretch fabric seamless design eliminates chafing while micro rib cuff detail and wide rib hem create a flattering silhouette.